When the leaves start to change color, the whole world just seems to glow, which is a sentiment shared by many and make it a perfect time to share your sentiment and true feeling to your loving ones. 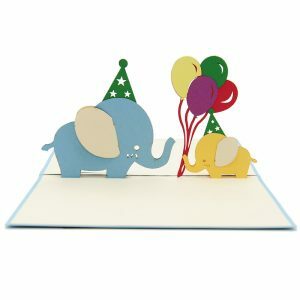 Whether it’s a birthday of your dearest or you just want to surprise your special someone, a creative pop up card is a great way to express a simple message in a beautiful way. We’ve got Autumn pop up cards collection to inspire you here – including some suggestions to help you find just the right greeting card to remind your loved ones why you’re their favorite. 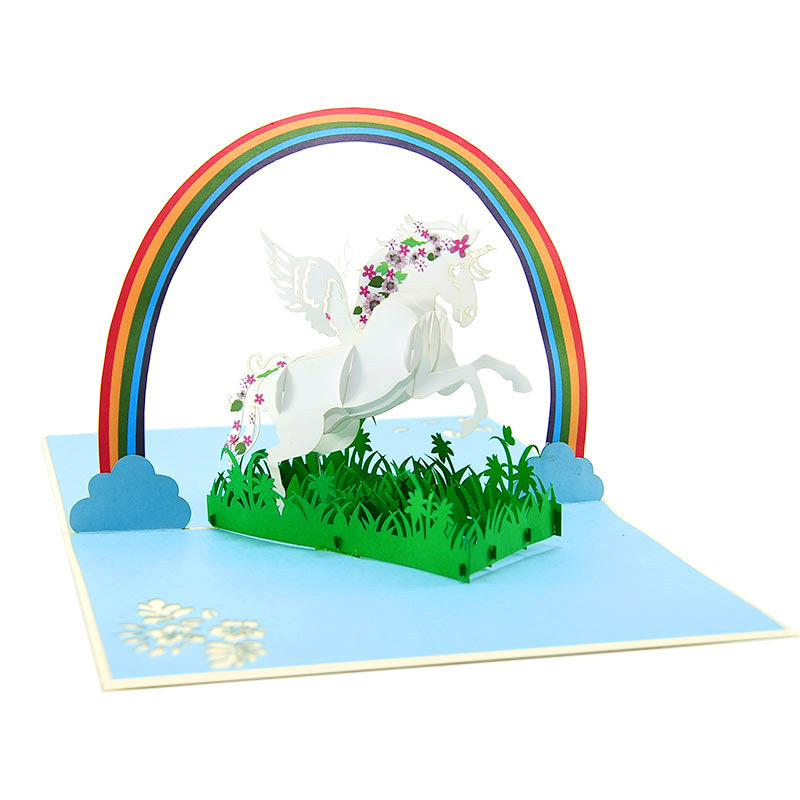 Fairy unicorn pop up card has a cream cover that features a girly unicorn. 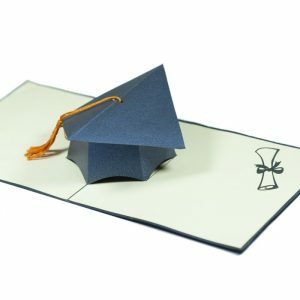 The image hints just a little at the interesting surprise inside. Open the card and you will find a stunning three-dimensional sculpture of a fairy unicorn with flowers on her head, walking in a rainbow garden. Enter through the magical gates into the Fairy Unicorn Garden, where the friendly unicorns await. This magical unicorn will sure please your little princess. 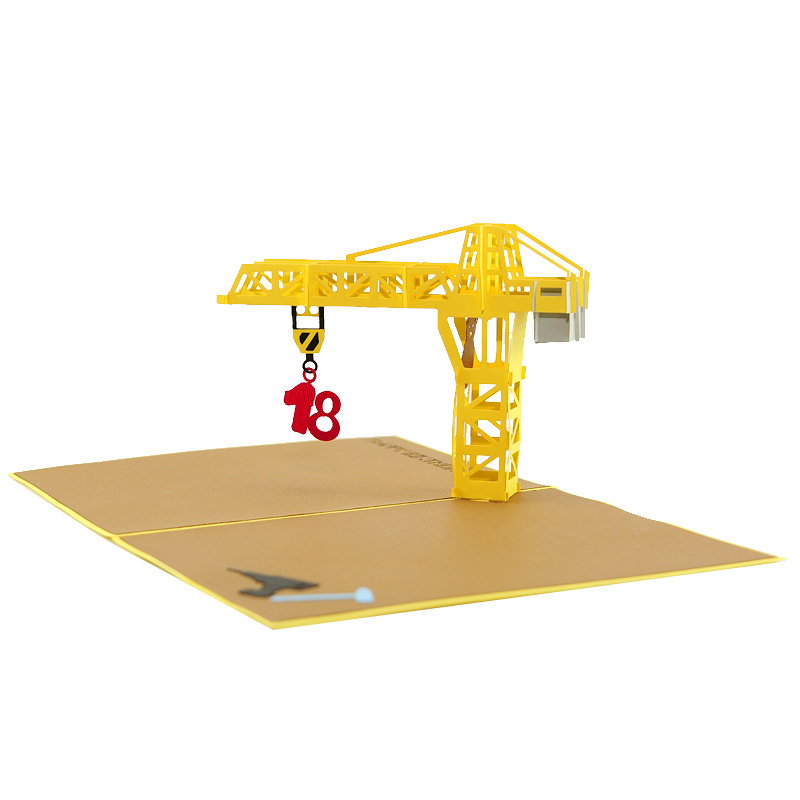 Birthday Crane pop up card has a yellow cover that features a fun crane. The image hints just a little at the interesting surprise inside. Open the card and you will find a stunning three-dimensional sculpture of a giant yellow crane with a Birthday number attached to its hook. Little boys always love playing with construction machine like cranes. 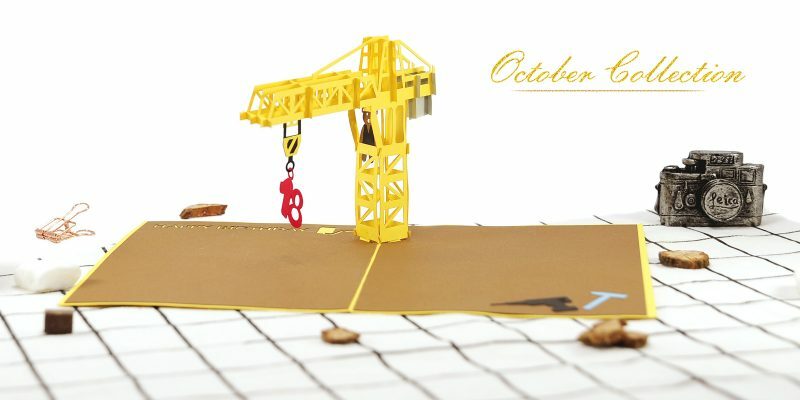 This beautiful pop up card is designed base on the excitement your little construction engineer get when it comes to the fun cranes. 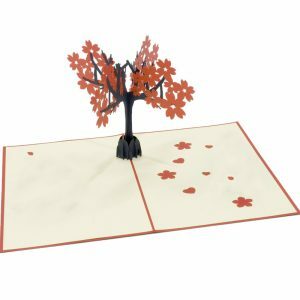 Autumn tree pop up card has a brown cover that features a maple tree. The image hints just a little at the sweet surprise inside. 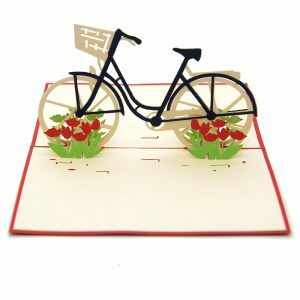 Wish your special someone a happy anniversary with this beautiful love card. 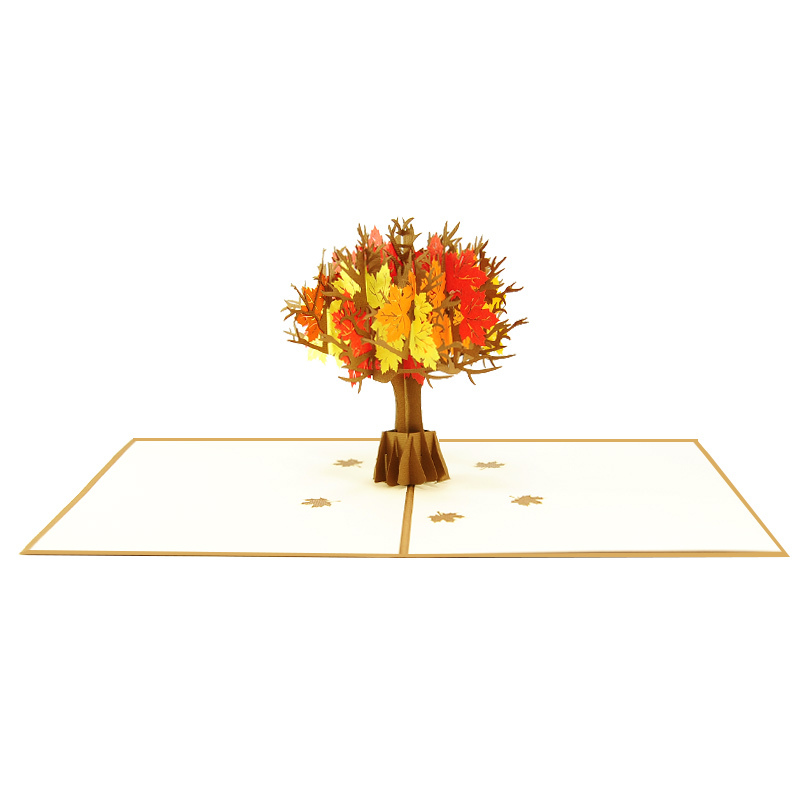 The die-cut design is shaped beautifully to create a giant maple tree with beautiful autumn color. 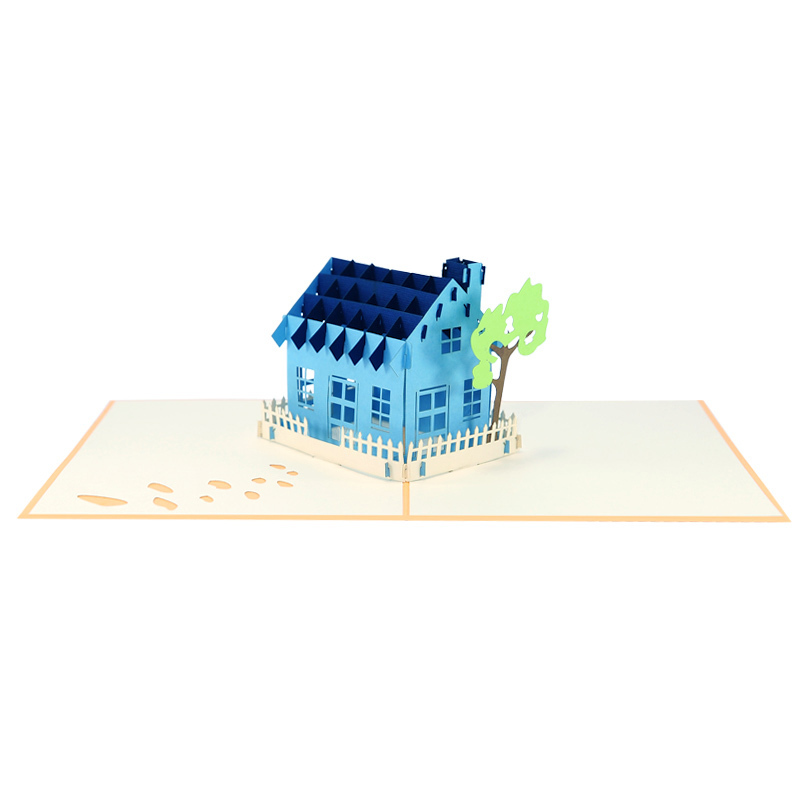 Taking inspiration from the majestic Maple Trees found throughout the world, we created this pop up card to celebrate autumn season..
House Warming Pop Up Card has an orange cover that features a house moving. 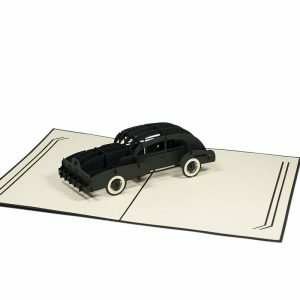 Opening the card, you will discover a sculpture of a Laser-cut and hand- assembled house. It’s a very cool blue house with a stylish white fence on the front. Our designer created this pop-up card to bring a happy smile to anyone’s face. The family is a treasure and finding a perfect house is one of the most wonderful feelings. 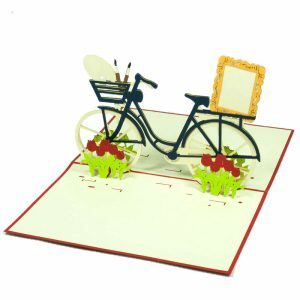 We hope this product could become a simple delicate pop up a gift to cherish family-ship on any occasion. Hey Buddy!, I found this information for you: "Pop up cards New release – [Fall collection]". 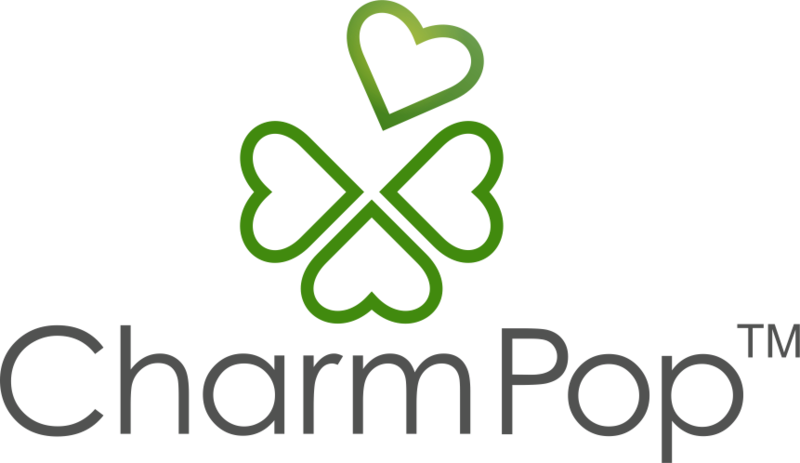 Here is the website link: https://charmpopcards.com/autumn-pop-up-cards.html. Thank you.